Slava Kolpakov, LMT, originally from Siberia, Russia, has studied and practiced Thai Massage in the United States and Thailand since 2004. He completed his LMT training in San Diego at the International Professional School of Bodywork with the focus on Traditional Thai Massage, Neuromuscular Therapy, and Traditional Chinese Massage (Tui Na). He studied privately with several renowned Thai Massage teachers in Chiang Mai, Thailand, in 2006, and had combined multiple styles to create his own method. Slava developed Surya Thai Massage and Thai Muscular Therapy to address the specific needs and health concerns of clients and to ensure safe and comfortable body mechanics for therapists. Since 2007, Slava has operated East West Massage in Boston, MA. He has worked exclusively as a Thai massage practitioner since the opening days, and has seen thousands of clients. His main expertise lies in combining clinical work, such as NMT, with traditional Thai and Tui Na, and in helping athletes, in particular runners, prevent and treat injuries. 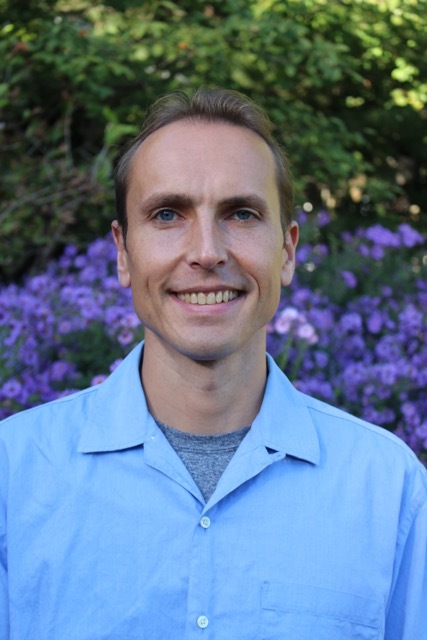 Slava is also a certified Yoga Therapist since 2005, and a running coach specializing in running bio-mechanical efficiency. He combines all of his knowledge, i.e. detailed anatomical explanation, kinesiology and pathology, and personal hands-on experience in all of his trainings. In June 2018, Slava sold East West Massage, and moved to San Diego, CA. However, he still returns to New England 4-5 times a year to offer the Thai massage trainings. In San Diego, Slava is working at Thai Sport Bodyworks, and Place360 Health Spa as a massage therapist. He also started Iconic San Diego Running Tours to enjoy the outdoors and connect with the athletic community in California. If you visit San Diego, Slava would love to see you at one of his running tours.